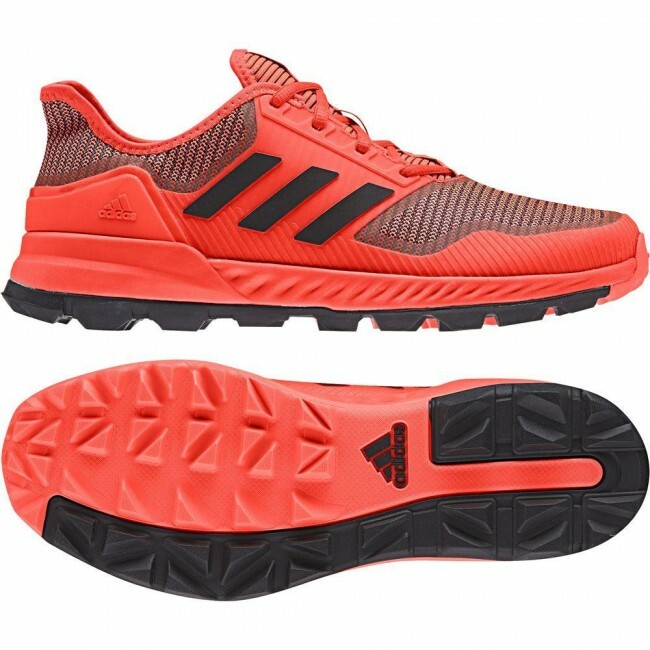 The adidas adipower hockey shoe is back for 2018. These high performance field hockey shoes are made for powerful players who make the plays that win games. Bounce cushioning and a rubber outsole that support quick cuts and dynamic changes in direction. Exposed mesh areas deliver breathability and allow for comfortable flexing of the foot. 2-tone-design creates a knit-like appeal.